Welcome to Joe’s Tap Room located at Sloppy Joe’s Bar, corner of Greene and Duval. 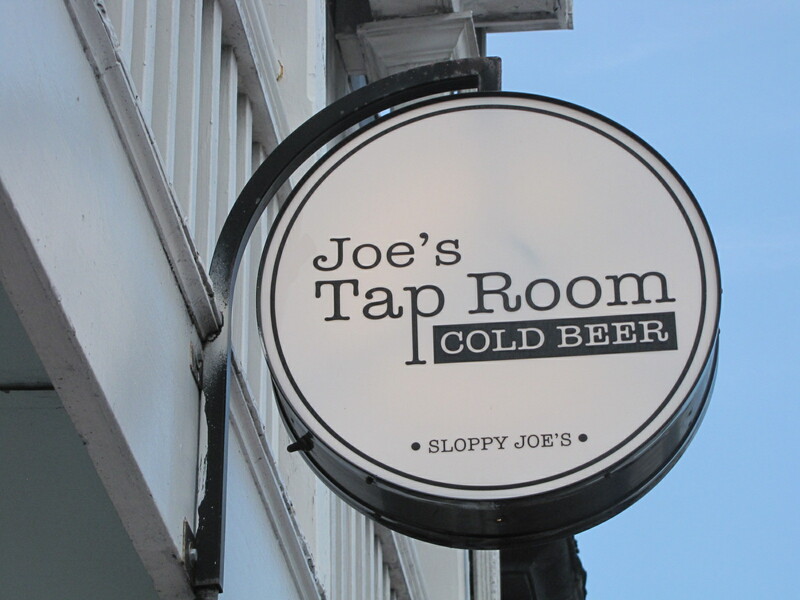 Joe’s Tap Room features a variety of cold crafted beers on tap including our own Sloppy Joe’s Island Ale. Joe’s Tap Room also offers a full bar with premium well and a variety of domestic and import bottled beers. Food may be ordered from Sloppy Joe’s regular menu. 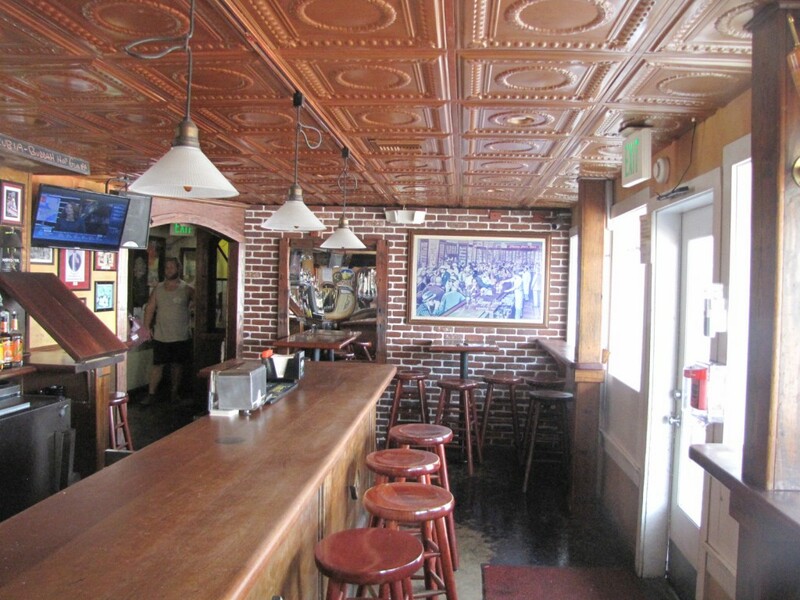 Customers can easily move from Joe’s Tap Room to the main bar and enjoy the Sloppy Joe’s experience. Joe’s Tap Room is a great place to catch your favorite games on HD Big Screen TV. 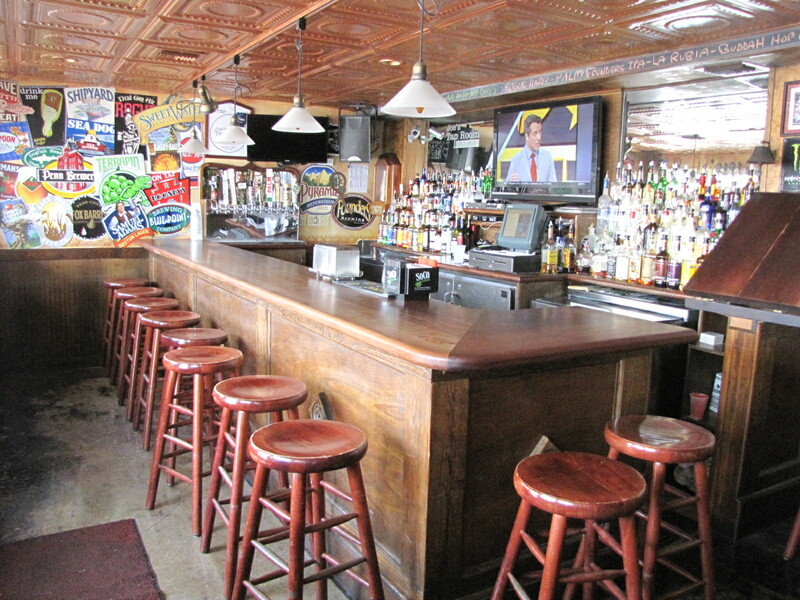 Joe’s Tap Room has NFL and College Football games, Big Ten Network, MLB, NHL, NBA games and Soccer games. Sloppy Joe’s Island Ale (Oak Park, FL) – Sloppy Joe’s Island Ale is made with real pilsner malt and a touch of wheat which creates a beautiful golden blonde color. American hops add floral and citrus character. Brewed by Funky Buddha Brewery. ABV 5%. Daughters Brewing Bimini Twist IPA (Tampa, FL) – Bimini Twist IPA is an unfiltered, copper colored IPA with intense citrus and floral hop aroma and flavor that is balanced by sweet caramel malts with a clean hop bitter finish. ABV 7.0%. Florida Keys Brewing Iguana Bait (Islamorada, FL) – Iguana Bait is a light refreshing keezy-breezy beer with a slight tartness/ fruitiness from the hibiscus and sweetness from honey. Traditionally a German style beer that can only be made using barley, hops, water and yeast. Iguana Bait compliments a German style kolsch with honey and hibiscus. ABV 5.2%. Fat Tire Belgian White (Fort Collins, CO) – New Belgium Brewery Fat Tire Belgian White is made with Seville oranges and Indian coriander; both freshly ground less than a mile from our Fort Collins brewery. A fresh natural tasting Belgian white with mild sweetness. ABV 5.2%. Angry Orchard Crisp Apple (Cincinnati, OH) – Angry Orchard Crisp Apple has a bright, crisp apple flavor, just like biting into a fresh apple. It is a perfect balance of sweetness and bright acidity from culinary apples and dryness of traditional cider making apples, resulting in a complex, yet refreshing, hard cider. ABV 5%. Dale’s Pale Ale (Longmont, CO) – “The original craft beer in a can,” Oskar Blues Brewery’s Dale’s Pale Ale delivers a hoppy nose and assertive, but balanced flavors of pale malt and citrusy floral hops. ABV 6.5%. Cigar City Lager (Tampa Bay, FL) – Inspired by traditional German lagers, Tampa-style Lager is brewed with German malted barley, Hallertauer hops and authentic Bavarian lager yeast. ABV 4.5%. Maduro Brown Ale (Tampa, FL) – Cigar City Brewing’s Maduro Brown Ale features flaked oats in the malt bill which imparts a silky body and meshes the roasted, toasted and chocolate components together, creating a remarkably full-flavored Brown Ale. ABV 5.5%. Founders All Day IPA (Grand Rapids, MI) – An all-day IPA naturally brewed with a complex array of malts, grains and hops. Balanced for optimal aromatics and a clean finish. ABV 4.7%. Crafted Beer List is subject to change. 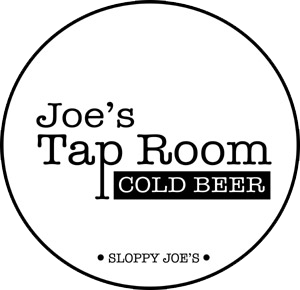 Joe’s Tap Room is available for small private parties (maximum 24 people). For more information email donna@sloppyjoes.com or call (305) 296-2388, Ext. 121.